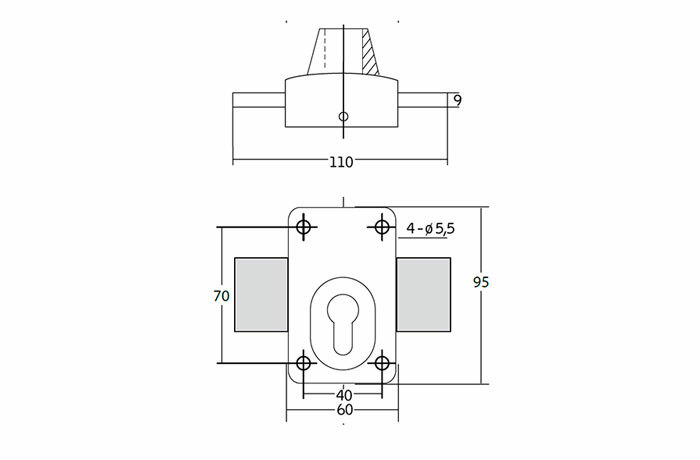 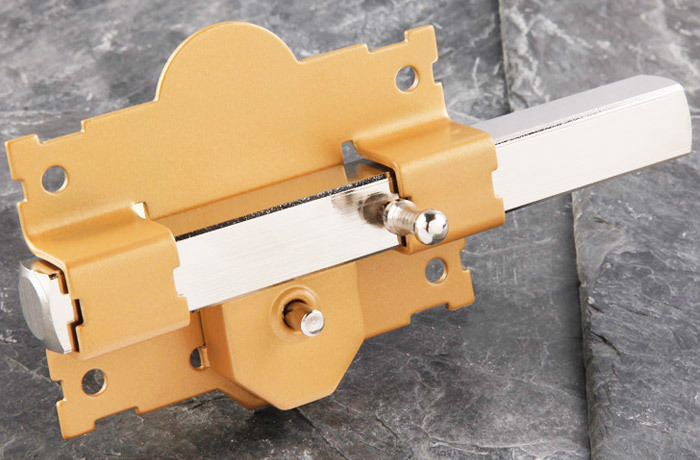 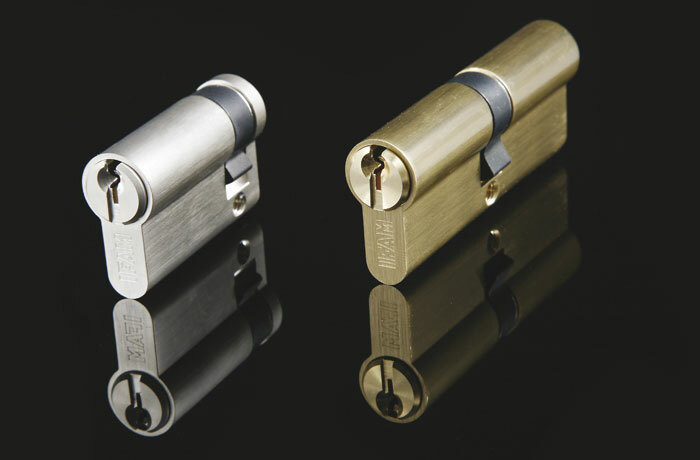 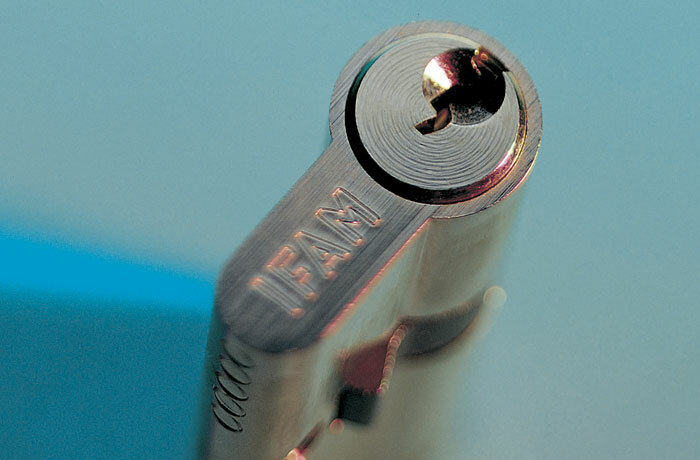 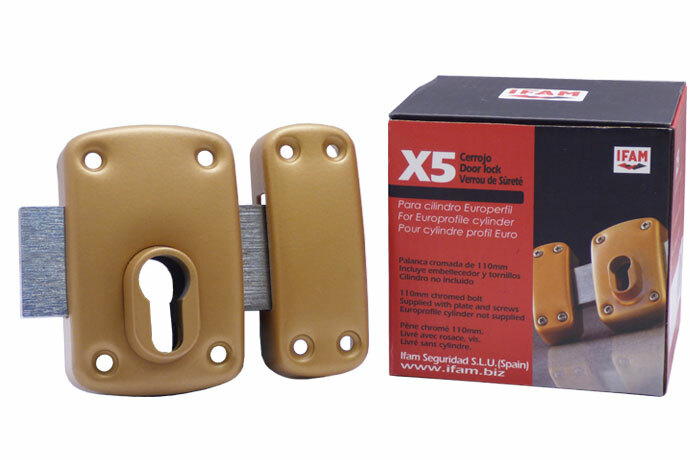 The X5 security rim lock may be used with any standard euro-profile cylinder and of course, with the wide range of IFAM cylinders; WX series, RX series, M series and C series. 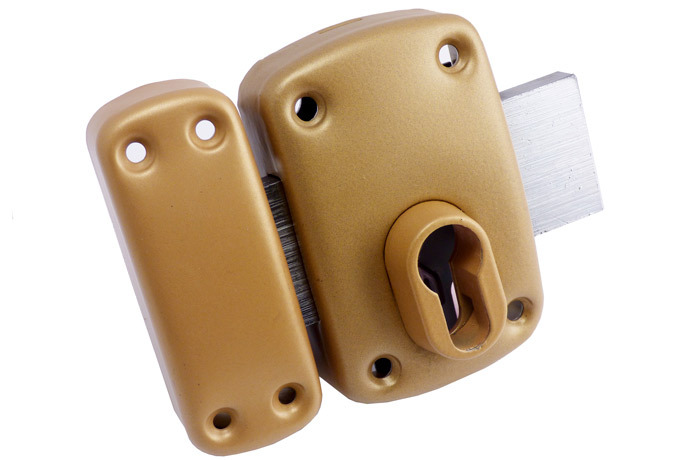 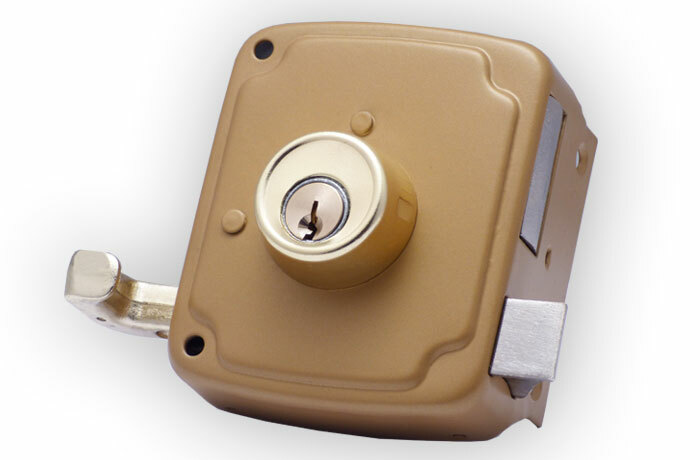 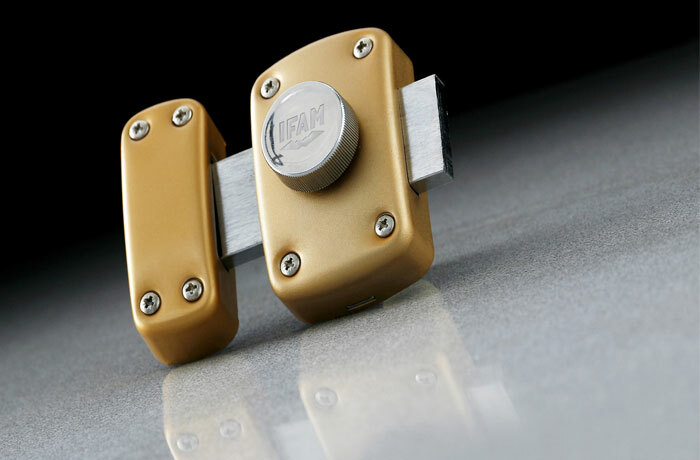 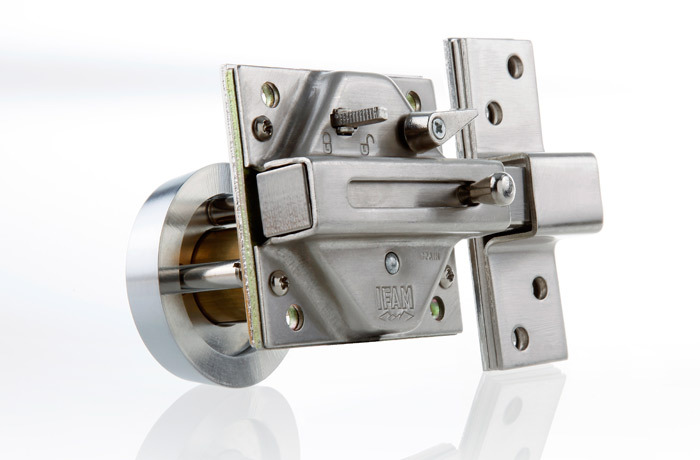 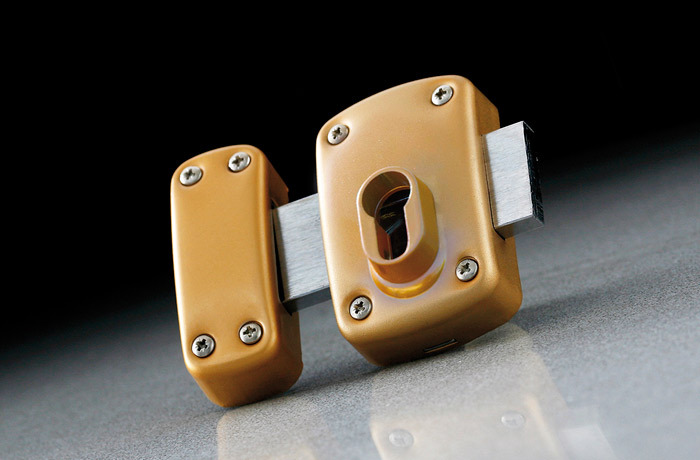 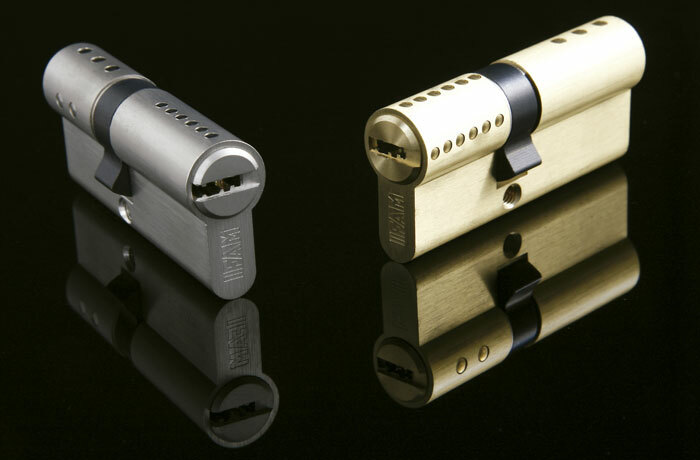 This rim lock is ideal for doors that require changing the cylinders frequently such as the case of leased homes. 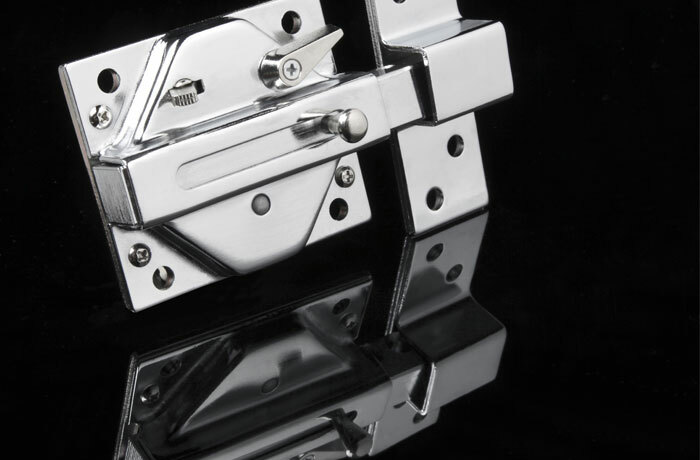 Handle: – Made of chromed steel. 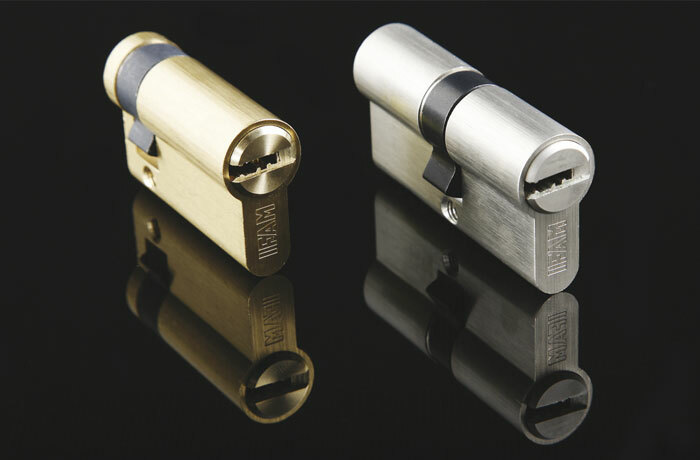 Opening / closure: – Locking with 2 turns. 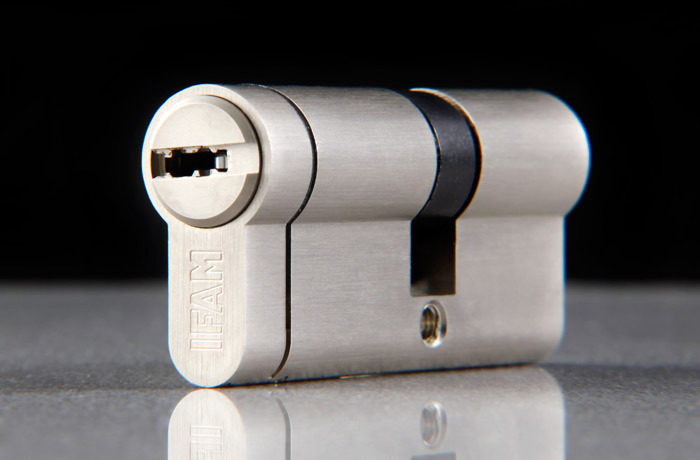 – This rim lock does not include cylinder. 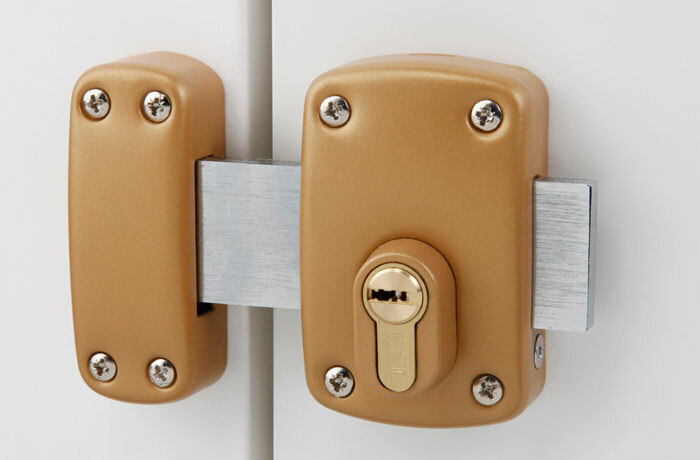 – Available for left-hand and right-hand doors. 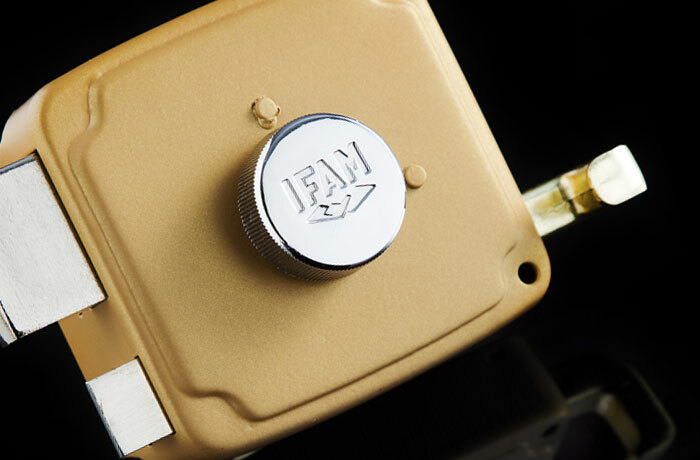 Finish: – Brown or grey epoxi paint.